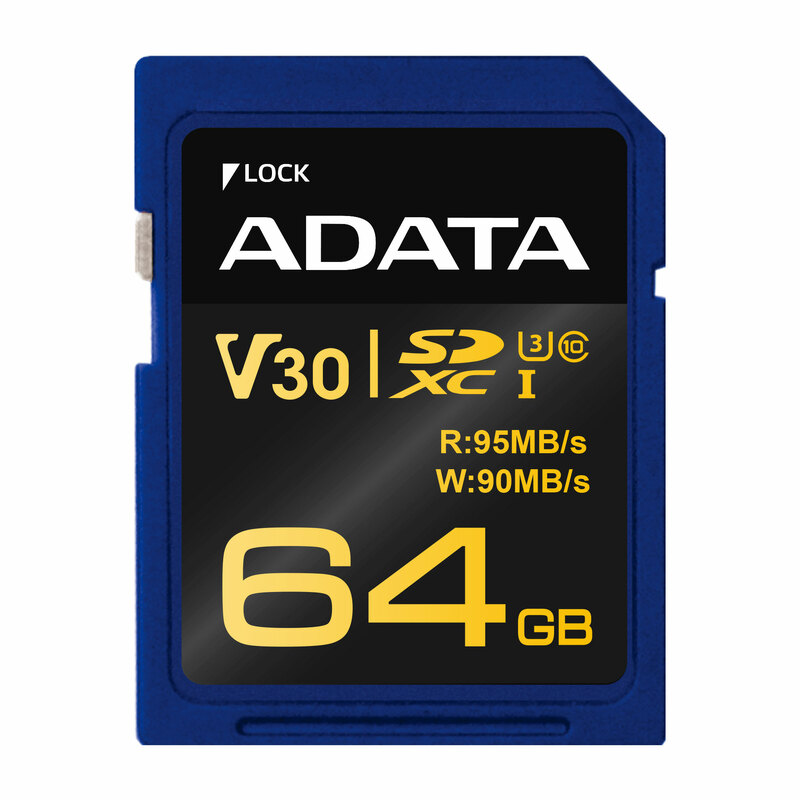 The renowned Taiwanese manufacturer of DRAM modules and flash memories known by the name of ADATA has some good news for those of you who need reliable SD card storage. As the name of this publication suggests, they have started to employ new technologies in its memory cards so as to deliver better performance and reliability. The new A1 standard is part of the SD 5.1 specification and it allows a card to maintain efficiently high read and write speeds, as well as a large number of input/output operations. In other words, Premier microSDXC/microSDHC UHS-I Class 10 cards will be just as efficient when using apps as your internal storage devices are. This will make it more convenient for users to install and work with various software products. Additionally, video enthusiasts will be happy because the new products also sport V10 (10MB/s) and V30 (30MB/s) high-speed video recording. Even though the Taiwanese manufacturer has high-end cards with 90MB/s of video write speeds, they now bring similar options for mid-range users, which is maybe motivated by the growing popularity of 4K video.